It’s way to early to start thinking about who’s going to take the A-10 Player of the Year crown, but there have been some players turning heads early this season. 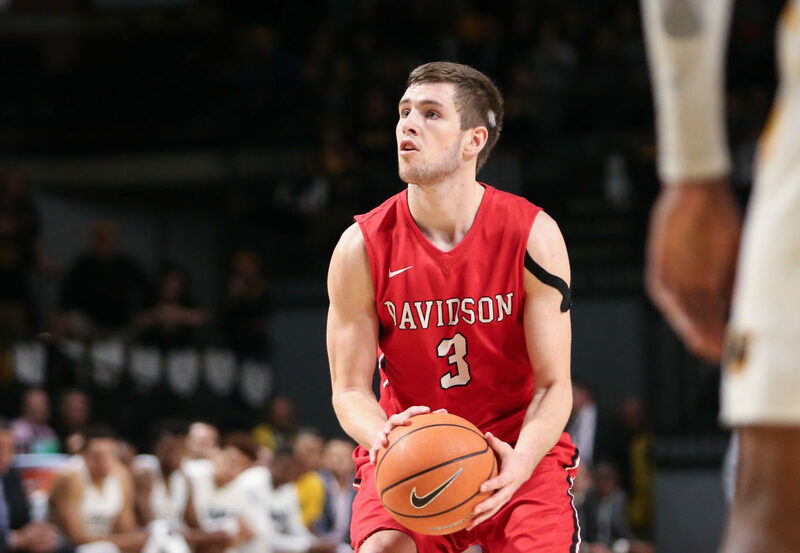 Normally, the Atlantic 10 Player of the Year resides from one of the best teams in the conference, so before we can legitimately start establishing some frontrunners, we have to see how the conference plays out. As we’re now a little over a month into the college basketball season, here are some names to keep on your radar. Depending on how each performs in conference play, Grady and Gudmundsson may be neck and neck for the award by the end of the year. Both are averaging upwards of 19 points per game, though Kellan had a slow start to the season and has really been taking off lately. It’s been great to see Jon develop into a more all-around player this year, and he’s really taken on a leadership role for the Wildcats. Leading the league in scoring this year, Charlie Brown certainly has a dog in the fight right now. The Hawks have struggled lately though, and as good as this team has looked offensively, defense has been a completely different story. Brown should have a shot at A-10 Player of the Year if he keeps scoring at a high level, though his team is likely going to have to finish top 4 in the conference for that to happen. This is true… but a road win over the Friars showed how scary this Massachusetts team can be when its on. They’re a puzzling bunch — they have 2 bad losses and 2 very good wins. If the Minutemen get some more consistency, and Luwane Pipkins continues to do Luwane Pipkins things, don’t count him out. Grant Golden is already having an incredible sophomore season and is morphing into a player that looks a lot like T.J. Cline (a recipient of A-10 POY his senior year). The Spiders finished 3rd in the conference that year, however, and with Nick Sherod out for the year, it could be a long road ahead for Richmond. Cunningham has had a solid thus far, but he’s not exceeding last year’s numbers. Why’s that? Many others have stepped up to fill dominant scoring and rebounding roles for the Flyers. Jalen Crutcher has been much-improved off the dribble, Obi Toppin is turning into an incredible freshman, and even Ryan Mikesell is shooting well from three. Cunningham may not win A-10 POY, but that might be due to others really filling their roles this season, as the Flyers don’t need to rely on Cunningham every possession. Evans has come onto the scene and made an immediate impact for the Rams on both ends of the floor. Though he hasn’t put up the scoring numbers that others in the league have, he’s hit some clutch shots and has proven to be VCU’s leader thus far. Evans won’t win A-10 POY shooting less than 27% from three though; he’ll certainly have to pick up his scoring and efficiency if he wants a shot.